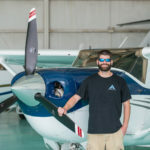 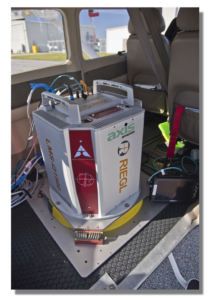 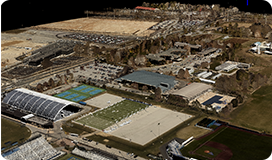 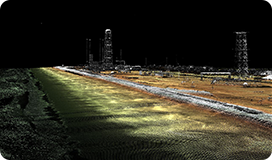 AXIS GeoAviation LLC (AGA) is a leading provider of advanced LiDAR technology and aerial imagery for surveying, mapping and photogrammetry firms in the U.S. 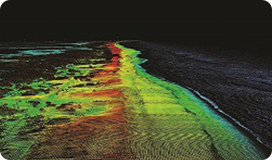 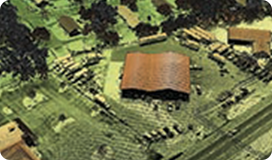 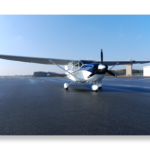 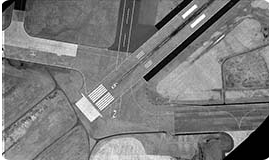 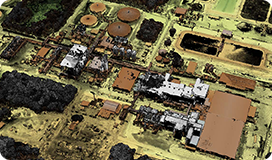 Established in 2012 in Easton Maryland, AGA provides hi-resolution aerial imagery and LiDAR data. 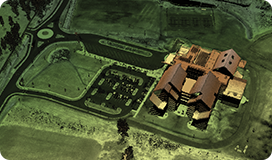 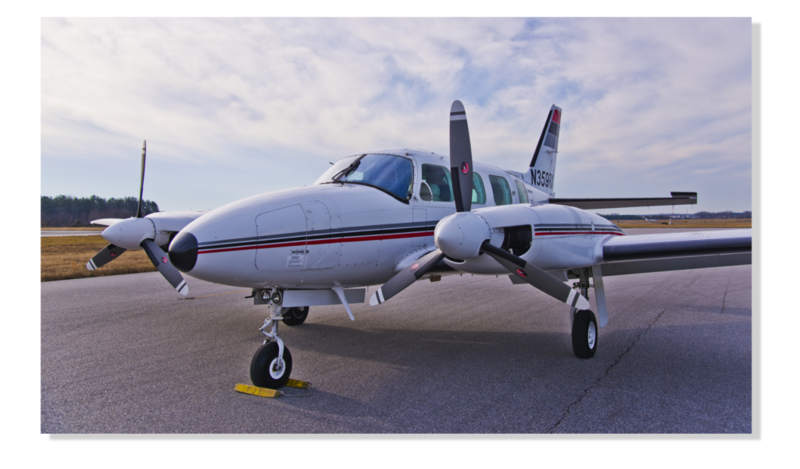 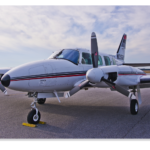 The firm utilizes state of the art aerial cameras, sensors and aircraft to collect quality data in a timely manner. 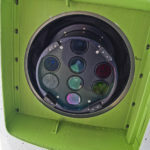 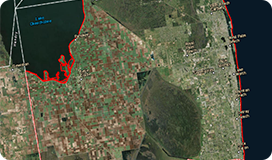 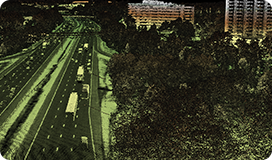 Since 2012, AGA has been capturing hi-definition LiDAR and imagery for various local, state, federal and private sector clients; most specifically several USACE districts. 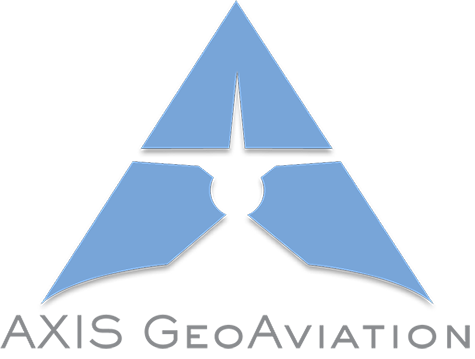 Come join our growing team of aviation professionals.